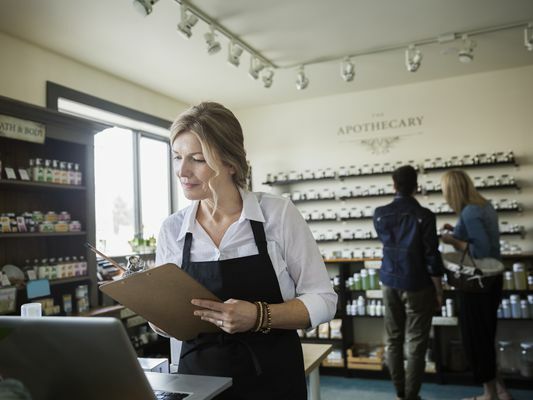 Want to start a retail business? Find out if retailing is right for you, and why it doesn't work out for so many aspiring shopkeepers. Plus, learn the basics of choosing a retail store location and writing a business plan.